Muttenz, May 18, 2018 – Clariant, a world leader in Specialty Chemicals, and its Healthcare Packaging business line, introduce Sorb-It PHARMA desiccant bags, an enhanced line of desiccants that are now produced in new ISO 15378 GMP certified facilties to comply with global standards for primary pharmaceutical packaging. 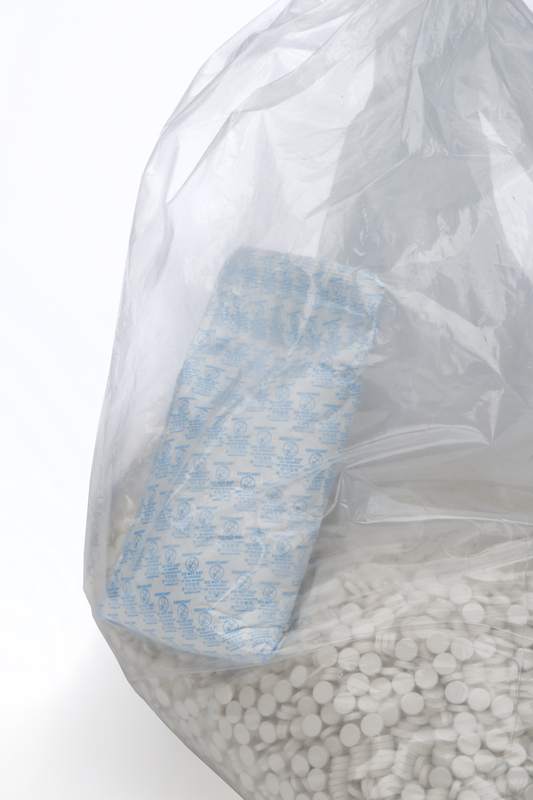 Filled with silica-gel desiccant, the new, Sorb-It PHARMA desiccant bags are available in a range of standard sizes (50g, 100g, 200g, 250g, and 400g) for protecting bulk drugs, finished drugs during excursion (transport) and storage, active pharmaceutical ingredients (APIs), and work-in-process. 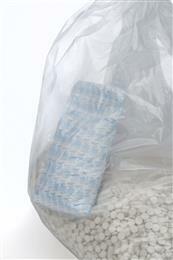 The new desiccant bags comply with U.S. Pharmaceopeia USP<670> testing requirements for Auxiliary Packaging Components. Florez explained that the new Sorb-It PHARMA product line for bulk pharmaceuticals is the result of a recent investment by Clariant in a new ISO 15378 GMP certified facility at its Belen, New Mexico, USA, plant. Clariant already produces two other types of pharmaceutical desiccant products – packets and canisters that are used in finished drug product containers – in ISO 15378 GMP certified facilities. Florez added that manufacturing equipment used to make all of these pharmaceutical desiccant products – desiccant bags, packets, and canisters – is operated under the same compliance procedures. Because it produces the same product at multiple sites, Clariant has the back-up capacity to meet the BCP (Business Continuity Planning) requirements of global pharmaceutical and healthcare customers. This includes the capability of Clariant to produce Sorb-It PHARMA desiccant bags not only in New Mexico, but also at its sites in Dongguan, China and Romorantin, France. For additional information about Sorb-It PHARMA and other pharmaceutical and healthcare packaging products, contact Clariant at www.clariant.com/healthpack. New Sorb-It® PHARMA desiccant bags from Clariant are produced in ISO 15378 GMP certified facilities to comply with global standards for primary pharmaceutical packaging. They are available in a range of standard sizes (50-400g) to protect bulk drugs or active ingredients.